Free Christmas Holiday Clip Art Vectors. 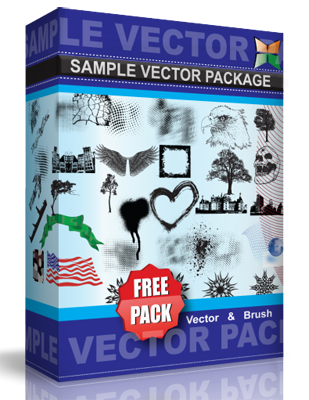 These vectors can also be used as of Christmas greeting cards, Christmas calendars, event posters and flyers. To help create unique X-Mas design faster I’m sharing free vector clip art of Christmas Silhouettes. You can find there: Angels, Christmas balls, Christmas candles, decorations.